Jason VandeBoom is the Founder and CEO of ActiveCampaign, a marketing platform that helps you make the most of every touchpoint and continuously improve your customer experience, through the right blend of human interaction and automation. 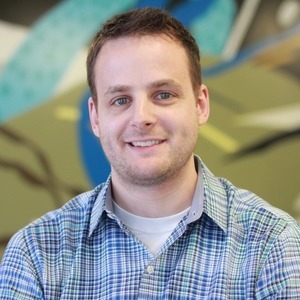 Jason founded the company in 2003 with the principle belief that all businesses need, and deserve, effective solutions to connect with customers. He is passionate about helping ActiveCampaign users realize that sophisticated marketing solutions are within reach and for helping them to become more efficient. Under Jason's leadership, ActiveCampaign continues to flourish and has grown 1,500 percent in three years while still maintaining profitability and its culture. Jason VandeBoom has been a guest on 1 episode.